With Tetsuya Naito and Chris Jericho set to do battle at Wrestle Kingdom 13, the leader of Los Ingobernables de Japon began cranking up the build. Naito posted a video mocking the current IWGP Intercontinental Champion as the build intensifies to their championship match at New Japan’s biggest show of the year. 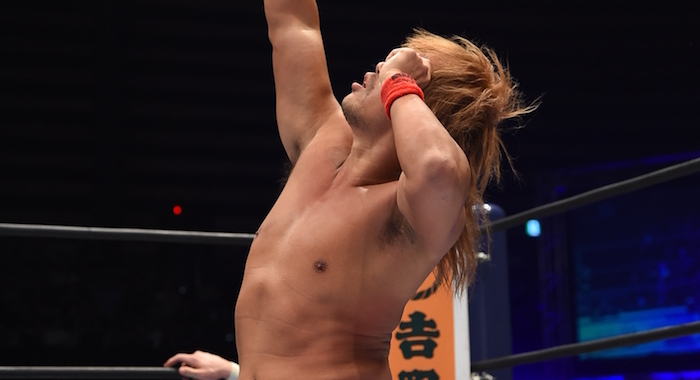 Naito then went on to suggest that Jericho has purposely stolen t-shirt ideas to make profits himself, adding that the NJPW locker room doesn’t care about him.